I need to raise some cash for new productio, so it's time for a sale. Products will be marked down from 10-25%. Limited to stock on hand. Sale will run through April 30, 2019. It has been a long time since the last newsletter. Some of you have gone to the Wabi Woolens website, looking to see if anything new has been added. But there is nothing new there and hasn’t been for some time. The emails come regularly: Is Wabi Woolens still in business? Why are you out of so many sizes and colors? When will new products arrive? There are a couple of big factors at play here, and I would like to give you an update on what has been going on, as well as a plan for Wabi’s near future. I’ve got some explaining to do, so it isn’t a short newsletter. However, the bonus for reading all this is the announcement of the Fall Sale to close it out. The most important event in our lives has been a serious health issue in my family. One year ago, my wife Kate was diagnosed with an aggressive form of breast cancer. She was just completing her fourth year of her graduate work to become a Speech and Language Pathologist, and we were finally going to take a big step forward. However, our lives changed dramatically; everything shifted to focus on Kate. After months of debilitating chemo, surgery, and radiation, she finished treatment in July. Kate is still recovering and has a long ways to go to regain her strength and overcome the side effects from treatment. Through the incredible support of family and friends, we made it through the hardest times, though significant emotional, physical and financial hurdles remain. The other factors preventing the introduction of new products are fabric and production issues. Over the past couple years, I have purchase over $40,000 of domestically produced wool fabric. Unfortunately, most of it was found to be unusable because of shrinkage issues. This has been a major setback, costing thousands in development costs (trying to get it to work) and paying interest on this investment. The sales of existing inventory and a timely investment in Wabi from an outside source are the only things that have kept the bank account in the black. Those days are now over, however. New products must happen and I need to generate the cash to do so. The third hurdle slowing down the introduction of new products is manufacturing. The local contract sewing companies are all very busy. There has been a definite increase in U.S made apparel production - definitely a good thing in the big picture - and it has created a traffic jam on the production end for tiny companies like Wabi. As you may know, I am a Language Arts teacher at an alternative, non-profit high school program here in Portland. That is my full time job and my students are my first priority outside my home. The circumstances with Kate's health have meant that I've had to focus my energy according to priorities, and wool cycling jerseys have not been at the top of the list. However, I am always exploring options and trying to make things happen. I'll get there. I'm certainly not giving up! The plan is now to ship out all the wool and have it pre-washed, to greatly reduce the shrinkage. It will be costly, but I have no other choice. Then, I have a small sewing contractor willing to sew for me in small batches - also very expensive, but the quality is excellent. 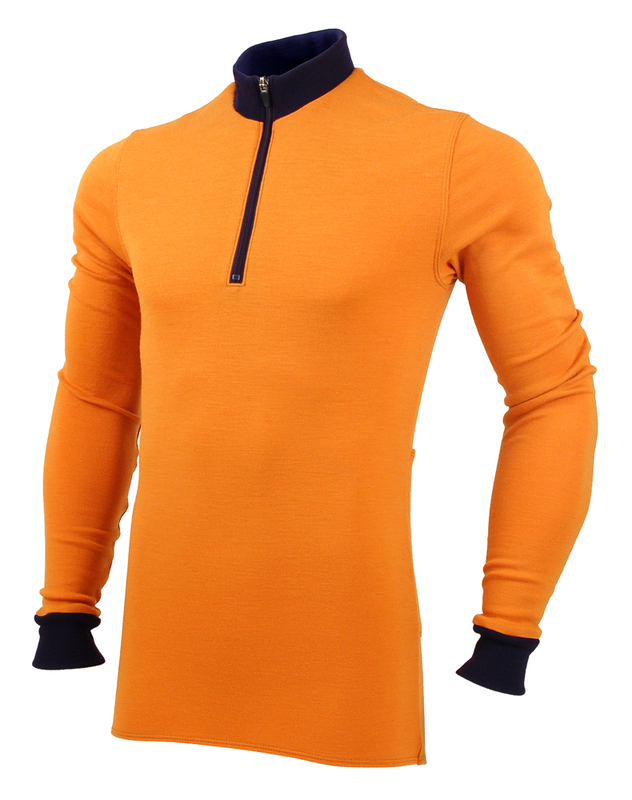 The plan is to start with a small run of men’s and women’s long sleeved, full-zip Sports Series jerseys. One option will be a new color (a light slate blue), and hopefully, there will be an option besides solid colors. When that project is done, I’ll begin work on the new Winter Weights. No timetable is available right now for any of it, but the goal is to have at least one run done by the end of this year. It cannot happen quickly enough, I assure you. I need to raise capital to get all this moving, so the old inventory must go. Beginning Wednesday, Sept 9, all jerseys remaining in stock will be reduced 40% from their retail price. No secret code necessary. Limited to stock on hand. Some size/color combinations are already out of stock, and there are very few left in all available sizes and colors. This info is all available on the Wabi Woolens Facebook page. 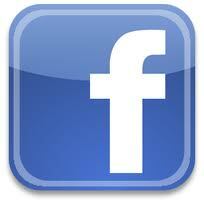 If would share it with your friends and internet cycling groups, it would be very helpful and much appreciated. I know your time is valuable and I thank you for reading. Enjoy your fall, it can be the best time of year to be on a bike! Sport Series jerseys have arrived and are currently being shipped to customers who placed a pre-order. See the new review by Brian Palmer at TheWashingMachinePost! If you would like to receive a newsletter for new product or promotional announcements, please register your name and email address on this website. It is officially Fall, leaning towards winter. It is dark. Pitch black when the alarm goes off at 5:30, and still dark when I click on the flashers and roll out of the garage. Yet there is a definite beauty in the lack of light, a calmness on the streets of the neighborhood. The darkness seems to heighten the senses, yet the sounds and smells seem gentle and muted before the urgency of the frenetic urban commute takes hold on the city. I have taken to leaving my house extra early these days, cycling an extended route to work. Whether or not this new routine will continue through Winter remains to be seen, but that is certainly the intent. A full hour’s ride allows me to begin my workday with a clear head and a sense of accomplishment that no other type of commute could possibly touch. The highlight of my ride, the urban escape that draws me out every day, is the beautiful, mystical Mt. 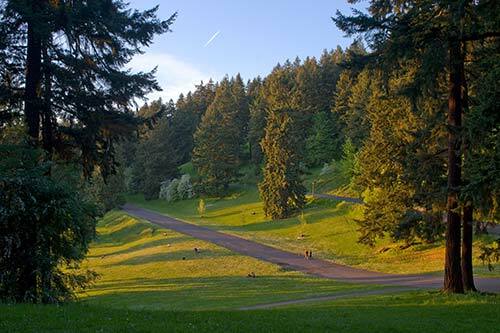 Tabor, an extinct volcano that is now a 200-acre city park. 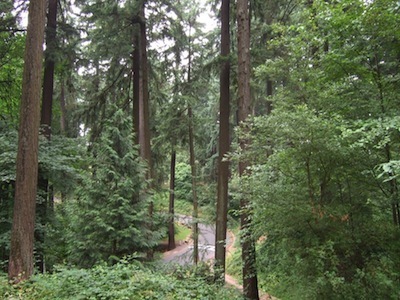 The roads and trails than intertwine inside the park offer vast views of downtown Portland to the west and Mt. Hood to the east, as well as climbs to make a heartrate skyrocket and descents that command attention. On clear mornings, the sunrise over Mt. Hood is a glowing spectacle, but even on cloudy or rainy days the park holds many treasures. The ride through Tabor can be a leisurely spin to enjoy solitude in the mist and glowing streetlamps, or an intense interval workout, using the climbs to repeatedly push one’s limits. Either way, it is a wonderful way to begin my day (after coffee, of course). I hope you have your own version of Mt. Tabor, close enough to be readily accessible on your bike, but still a place that provides a quick escape, with its own beauty and challenges to cherish. The introduction of the Sport Series merino wool jersey is a big deal here at Wabi Woolens World Headquarters - it is the next big step. Why another jersey? Good question; let me explain. 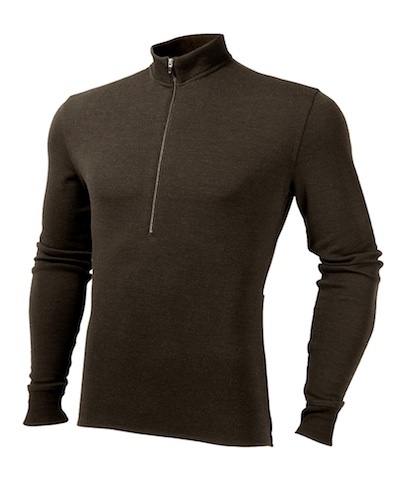 The Sport Series is a lighter weight interlock wool that is machine washable. The fit is athletic, which is to say a trimmer fit than the original Wabi jersey. 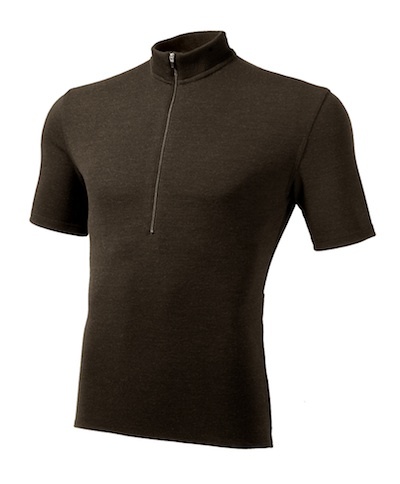 And for the first time, Wabi Woolens is offering a short-sleeved wool jersey, as the Sport Series fabric enables wearing a Wabi jersey in much warmer weather. In fact, these were tested extensively this past summer in temps approaching 90 degrees, for those wool lovers who keep the faith year-round. I’ll make no bones about it, the Wabi Woolens Sport Series jerseys are designed to compete against the top brands in the world, while still offering the defining characteristics of a Wabi Woolens jersey: classic design, subtle styling, and unbeatable quality of fabric and production - all made in the U.S.A. The idea of the Sport Series is to appeal to performance oriented cyclists who are accustomed to the fit of lycra but may be interested in the benefits and luxury of merino wool. Check the website to learn more about the new Sport Series from WabiWoolens. After much fine-tuning and several delays, they are almost here, being sewn as this is written. ETA is the first week in December, but leave some wiggle room there. The fabric is more expensive than the original fabric due to the extra processing required for machine washability, so the price will be higher by ten bucks. To honor my Michigan roots by paraphrasing Henry Ford, they are available in any color you want, so long as it’s black. Special pre-sale pricing in the newsletter is my way of trying to offer a benefit to you for reading this far, and it was very successful last time around. As subscribers to this newsletter, and most likely Wabi wearers already, you have first shot at these jerseys and this offer will not be repeated. Here’s the deal: for four days only, from November 16-19, you can purchase a Wabi Woolens Sport Series jersey for $30.00 off the retail price when you use the promo code “SportSeries10” at checkout. If you are reading this, after the 19th, you can use the same code to get free shipping on the Sport Series jersey pre-order until December 4. This is a very small run, unfortunately, and sizes are limited. If you wear a small or 2-3XL, or even a Tall size, you should know that only a handful will be available - first come, first served, as they say. The next production run will be in the late spring with an additional color available, if all goes according to plan. One last thing: we had enough orange fabric left over to pair with the navy trim and make a limited run of stylish jerseys. I think it makes for a fantastic color combination and I hope you like it as well. These are going quickly, with some sizes already sold out. Get out on your bike and embrace the weather. You’ll feel better for it. Sellwood Cycle Repair (7639 SE Milwaukie Ave Portland, OR 97202 503.233.9392) is now carrying Wabi Woolens Cycling Jerseys.